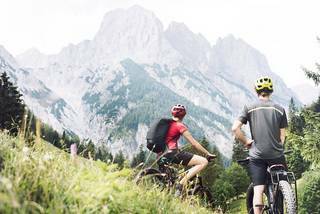 A hybrid mountain bike can be so effective at levelling the playing field. 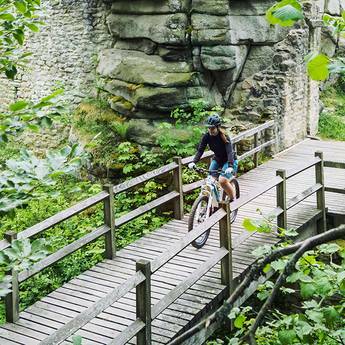 That's one of the reasons we created our Women's Series hybrids, offering a range of mountain bikes from hardtail to all mountain full suspension. 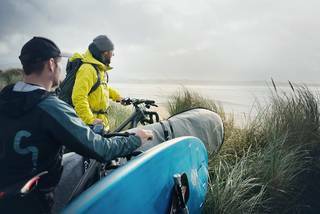 Whether you want to extend your range, explore new trails or enjoy the social side of riding, we've a CUBE hybrid to suit you. 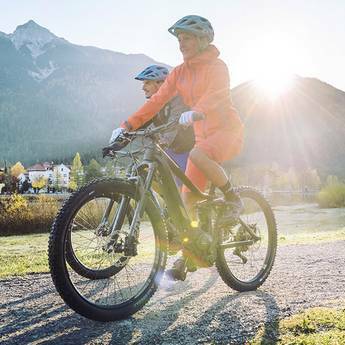 From beginner to trail expert, you'll love the freedom of hybrid power. The lightweight, nimble aluminium frame – designed and specced specifcally to meet female riders‘ demands. Meet the Sting Hybrid 140 SL, our brand new all-mountain E-Mountainbike tailored specifically for women.